What is a Canna Lily? 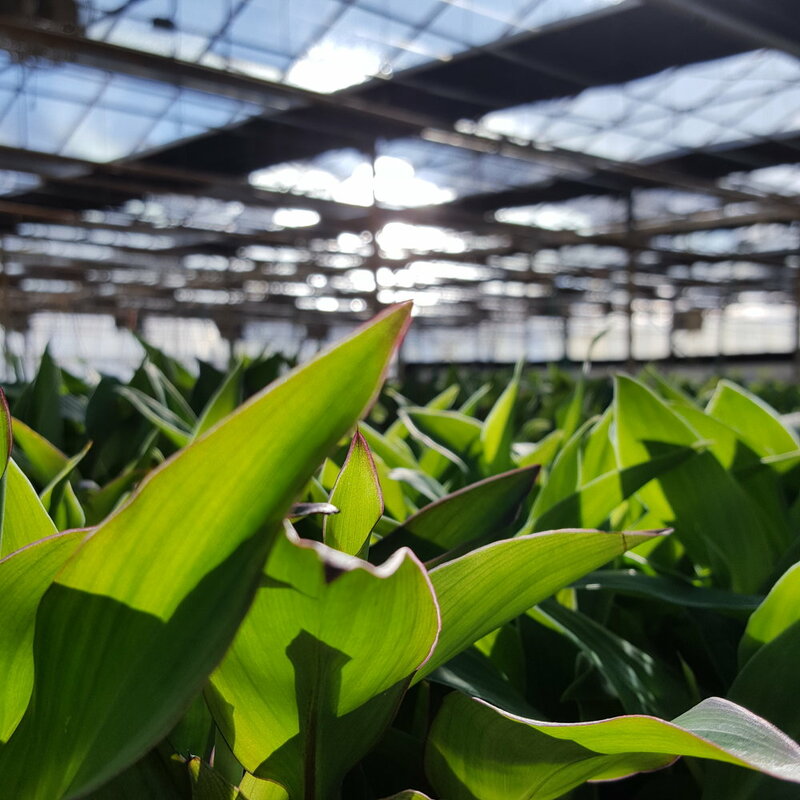 The Canna Lily is treated as an annual in Minnesota due to its tropical sun-loving nature liking an average of 6-8 hours of sunlight. Coming in a variety of colors like bright orange, yellow, or red with bright green or dark burgundy foliage, the Canna Lily is hard to miss in your garden bed or container garden. 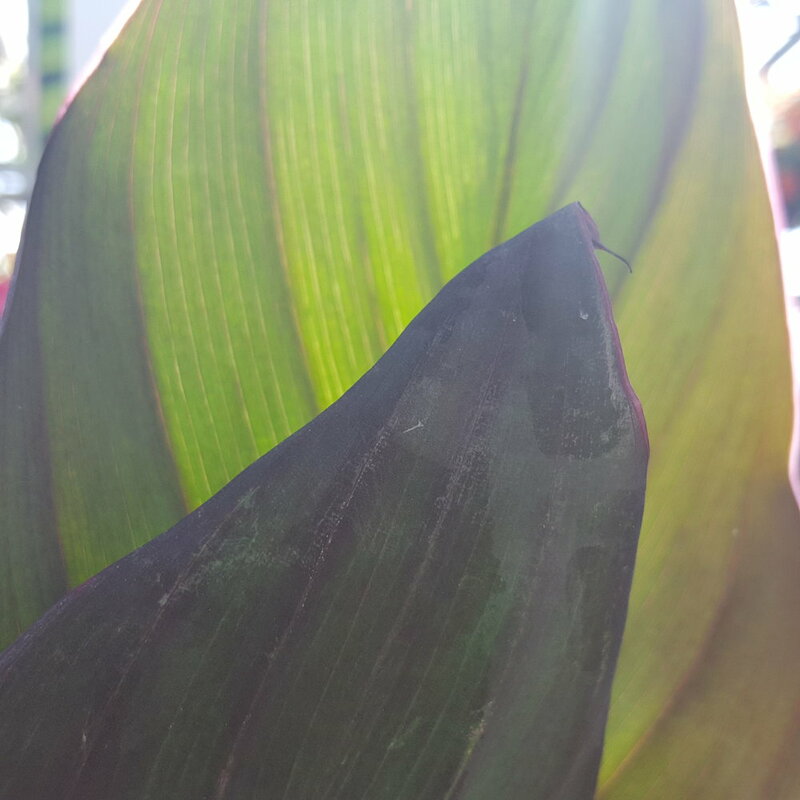 The Canna Lily is hardy in Zones 8-11 and would not be able to withstand our chilly winters. Therefore, it is grown as an annual in Minnesota as a fun tropical, soaking up our summer heat. However, it is a colorful summer bulb. What is a summer bulb? The Canna Lily plant is a bulb, meaning that it can be removed from your garden and hibernate in winter storage. With the proper care and storage, a Canna Lily can be grown outside during the summer months, then brought in to go through a dormant stage during the winter months. This process can be repeated for many years. How do I over winter my Canna Lily Bulb? Before the first harsh frost it is best to dig up your Canna Lily. While being mindful of its root system it is recommended that you dig at least a foot away from the base of the plant. Gently shake off and remove any excess soil from the root ball and cut off the remaining top foliage leaving about 6-10 inches. It’s important to store your Canna Lily bulb in a dry place anywhere from 45 to 50 degrees. When is a good time to replant a Canna Lily? In the spring they can be replanted in your garden bed or container garden. Usually when you start to see other spring bulbs like tulips pop up it would then be safe to replant your Canna Lily.